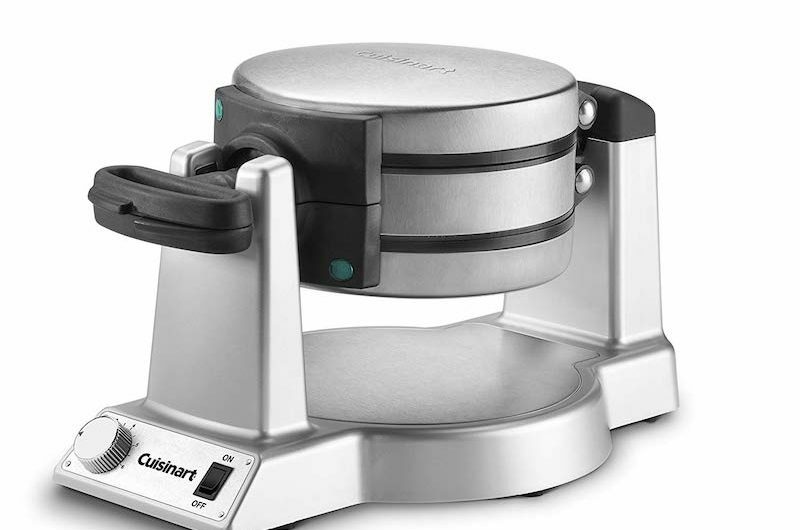 Cuisinart WAF-F20 Belgian Waffle Maker Review - Really THAT GOOD? To paraphrase an old adage, “not all waffle makers are created equal.” Some do render great results but come with a hefty price tag, while many of the more affordable ones quite often produce unsatisfactory results. This is where the Cuisinart WAF-F20 Belgian Waffle Maker comes into play. 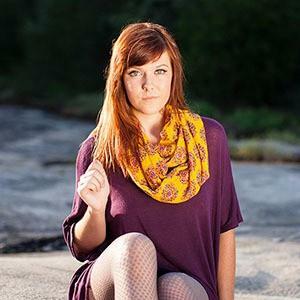 Not only can it get the job done well, but it also comes with a reasonable price tag. After seeing that brief intro, you’re probably wondering if purchasing one for yourself would be a sound investment to make or not. Well, read on further, and hopefully, you’ll be able to make a more informed decision. Upon the first look of the waffle maker you’ll notice that it opens up on both sides. This nifty little feature allows you to prepare two deep-pocket 1-inch Belgian waffles in one sitting, perfect for those busy mornings and large families. The two little green LED lights on each side are indicators that will notify you once the machine is done pre-heating and ready to be used, and once the waffles are done. It will also beep three to six times on both instances to make sure that you got the message loud and clear. This product is pretty straightforward, with very little controls to work with. On the lower right hand side is its power switch. Opposite of it is the browning control knob with 1 being the lowest setting, and 6 being the highest. The actual waffle-making process only takes five repetitive yet almost effortless steps: pour the batter into one side, close the lid, flip it over, pour the batter into the other side, and close the lid. I will go out on a limb and say that this task using this machine can be completed by a six-year old (with proper guidance, of course). It is no wonder on our “best waffle irons to buy in 2019” list. 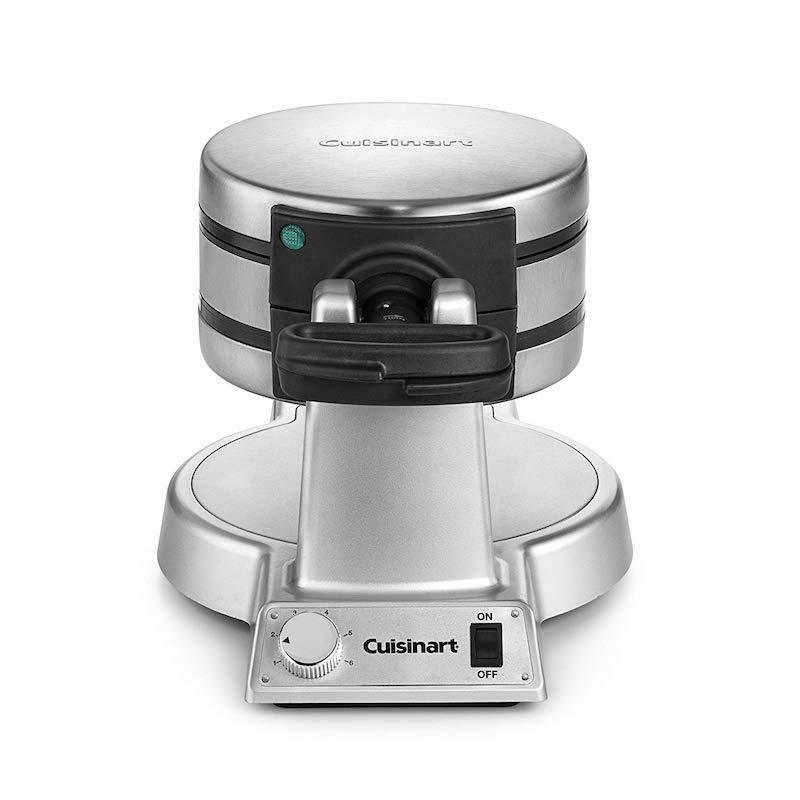 Being the high-tech bare-bones machine that it is, the Cuisinart does not really have that much added special features. But I’d say my biggest takeaway is the surface of the built-in waffle grids. While you do have to apply a little grease on them using a baking brush, these grids already have a non-stick coating. This should give you an unfussy time taking those waffles out once they are done, and tidying up the machine itself afterwards. 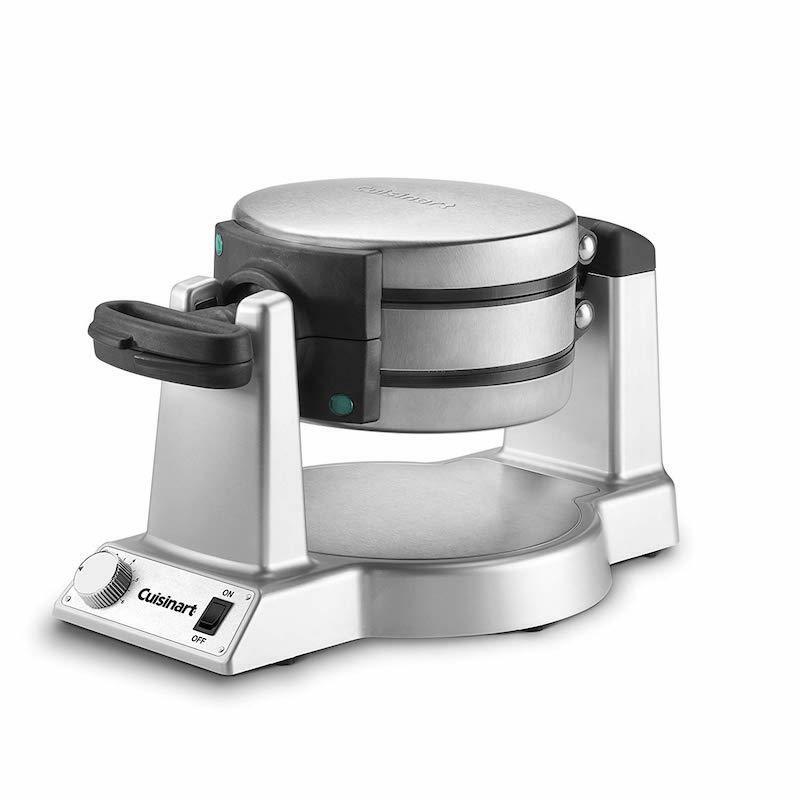 Personally, I would like to commend Cuisinart for how this waffle maker was structured – it is built like a tank, unlike the Hamilton Beach iron I had the chance to review recently. Its exterior is made from durable brushed stainless steel so you can expect your unit to look as good as new even after a few years of use. And did I already mention that the waffle grids have a non-stick coating on them? Apart from the cleaning convenience that it gives you, it can also help bring out the perfect waffle shapes that can pass off as restaurant quality. I exaggerate you not. It is also designed to prevent spillage, so feel free to fill it to the brim with batter using the supplied measuring cup. Just like any oven, pre-heating this waffle maker is needed to render best results. Upon turning on the power button, simply place the browning knob to your desired setting to begin the pre-heating process. After about five minutes, the LED indicators will light up and the machine will beep six times. After which, you can start cooking. The initial heating time is on par with most waffle makers on the market, but it sin’t anything to write home about either. It is much better than the Gourmia I had the chance to review last week, but it is almost twice the price of the Gourmia waffle maker. Still, 4-5 minutes is not too bad considering that the cooking time is on par with the best out there. This machine can turn gooey batter into gourmet-looking waffles in a matter of minutes, depending on the browning knob setting you use. Place the setting on 2 or 3 after pre-heating the waffle maker and you can expect the cooking to be done in two to three minutes. So if you use both sides of the waffle maker, that’ll give you a total of eight triangular waffles in six minutes, tops. Not bad at all. Using the browning knob may be as simple as 1-2-3, but the final result will be totally dependent on you. Just remember that putting the setting on 1 will give you a lighter color and a fluffier texture while putting it on 6 will give result in a darker-colored and crispier waffle. Feel free to experiment, but for me, the happy medium is at the 3 and 4 settings. I can’t say enough good things about the Cuisinart WAF-F20 Belgian Waffle Maker. It is very easy to use with very minimal steps included, and in a matter of minutes, you can serve up a plate of waffles for at least four people. It also helps that this machine is very low-maintenance, thanks to its non-stick grid plates that are free of any harmful chemicals whatsoever.. And for someone who hates chores, cleaning the waffle maker was actually a breeze. Most of all, it is very affordable. 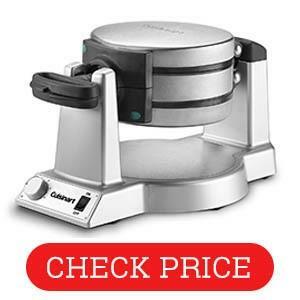 It is a very similar model to the Warring Double maker Pro, which I truly consider to be one of the best waffle makers on the market, but it costs only a fraction of the price. You can check the price on Amazon by clicking on the image on the left. When I bought mine it was about 70 odd bucks, but the price varies around promotions and what not. Overall, it is probably the best choice for every day waffle making at home. It is a proper Belgian waffle maker with deep pockets and enough distance between the plates for creating a truly unique Belgian waffles. Wondering what’s the difference between Belgian and regular waffles? Click on the link to find out! I really can’t recommend the Cuisinart product enough. Well worth the price and it is my personal choice for my own kitchen. And we love waffles. A lot!! !